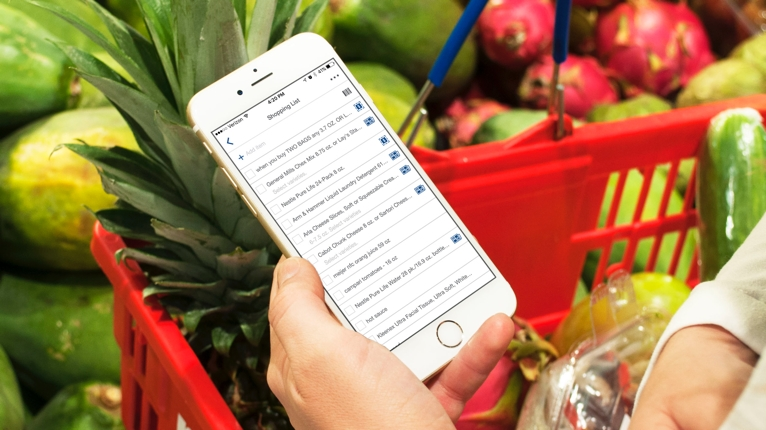 Sign in to view coupons by category, refine the order, and dismiss coupons so you can save on the things you care about. In order to claim this offer code, you will need to log in to your mPerks account. Afterwards, your offer will appear in your clipped coupons for you to redeem. Enter mPerks at checkout to redeem your clipped coupons. 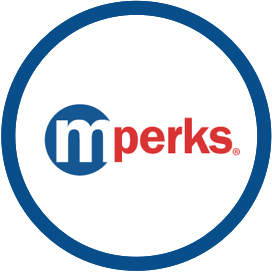 Browse hundreds of mPerks coupons and digitally clip as many as you’d like. 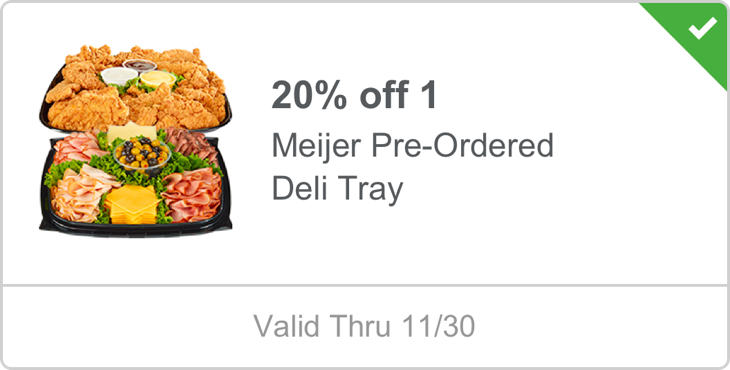 They’ll be stored in your mPerks account to use at checkout now or to save for later. 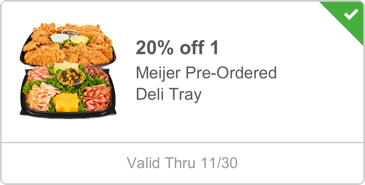 Sign In or Create Account to start clipping your coupons. one time. See individual offers and coupons for additional terms and exclusions.